Maximum Lift Height: 44 ft. 0 in. Maximum Forward Reach: 30 ft. 5 in. Capacity at Maximum Forward Reach: 1,000 lb. Maximum Reach Below Grade: 16 in. Length - Less Forks: 19 ft. 10 in. Wheelbase: 10 ft. 0 in. Turning Radius: 13 ft. 8 in. Overall Height: 7 ft. 10 in. 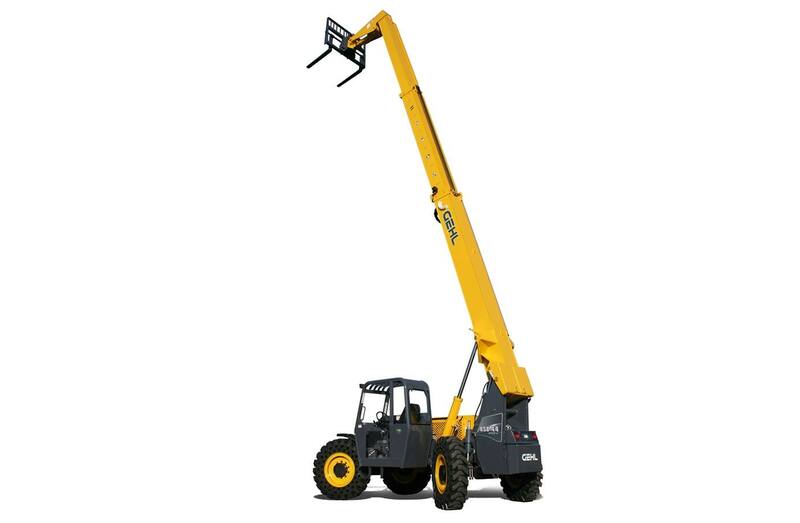 The Remote Boom Control or Remote Boom Control with PWP is not available on the RS8-44 Mark74.